No all-new models for Hyundai this year, but the two new versions of the Sonata they showed off were hardly a disappointment. 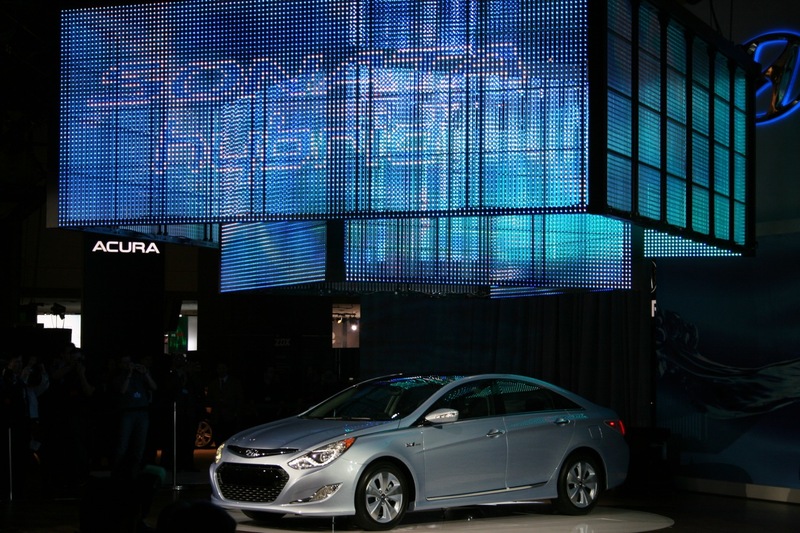 The sporty Sonata 2.0T takes the place of a V6 trim level; “We’re leaving the V6 behind,” said a spokesman. But don’t fret, power junkies; the turbocharged 2.0 liter engine cranks out 274 hp and 269 lb-ft of torque, bettering its six-cylinder competitors. 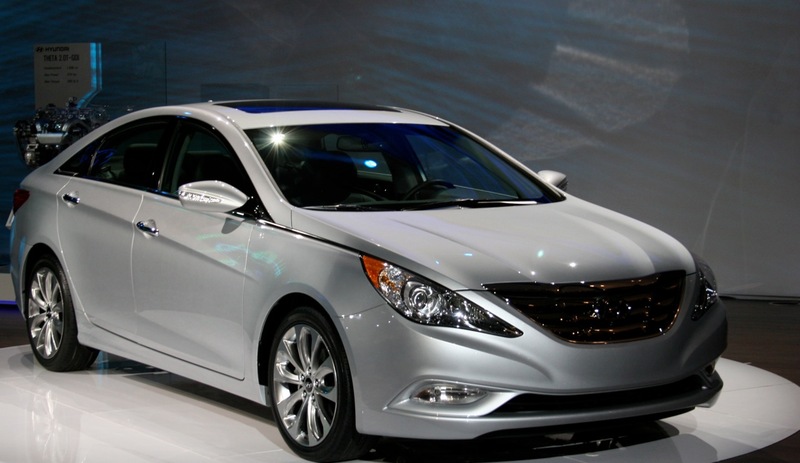 Plus, Hyundai said they’re dedicated to bringing a “well-equipped” version to market for less than $25K.